Poetry is a spontaneous overflow of powerful feelings, according to William Wordsworth. It is said that poetry and the painting are sisters, one speaks with words while other speaks with pictorial evidence. It is a natural process that the poetry has an amazing impact than prose. In the history of world we can see thousands of internationally known poets and the number of local poets is a huge one. But if we see overall history of poetry through different ages, we find many greatest names in the list. 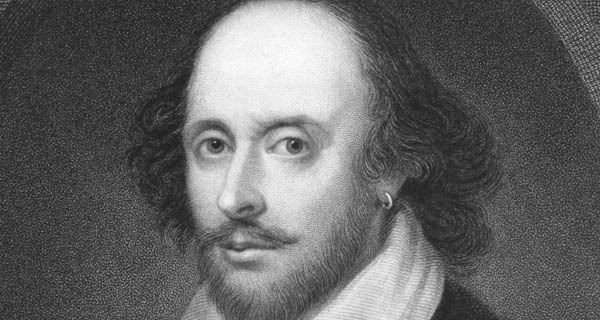 Here in below article ” Top 10 Most Famous Poets In History – Greatest Poets ” we have a list and a little details of most famous and most liked poets in the history. These are the poets of different countries and different languages. But they got fame internationally because of their incredible poetry. Have a look on the following list and read details about these remarkable poets of history. Our list starts with one of the greatest names in romantic poetry and in overall poetry of the world. He is one of the most famous and most liked poets of the world. He is called the poet of nature. All of his poetry is concerned with nature and romanticism. He is worldly famous because of some of his best and masterpieces which are liked in all over the world. 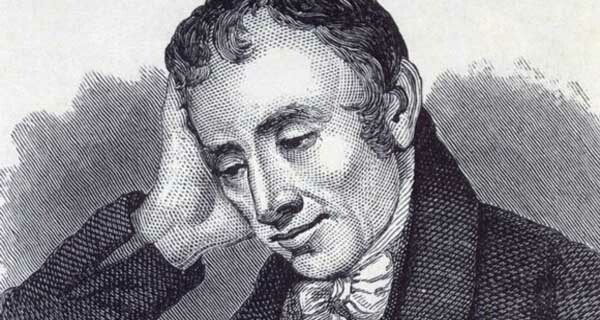 One of his most famous and best works is the “Lyrical Ballads” which was composed in 1798. 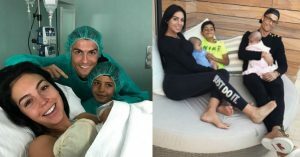 His this work gave a lot of fame to him all around the world. Whenever someone will make a list of the famous and the greatest poets of the history. 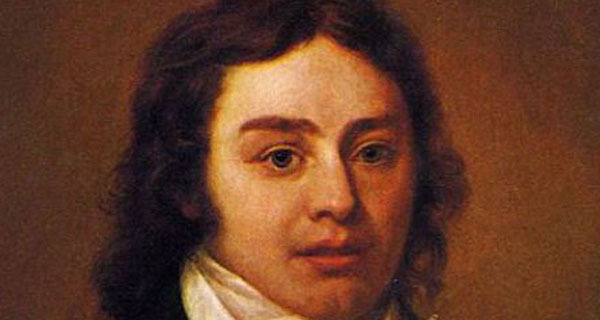 Next in our list comes another famous and one of the greatest poet of history, Samuel Coleridge. He was one of the best and famous literary critics of history. In his famous book ”Biographia Literaria” he has given a new way to literary critics and poets. 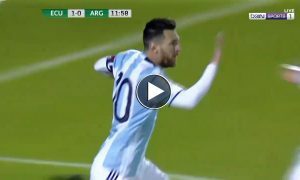 In the list of famous philosophers of history, we also find him at a good position. It is necessary to know that what was the era in which he used to write. 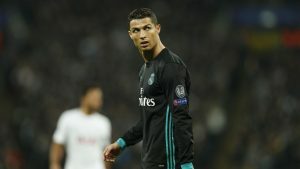 As a critic he got a lot of fame and was appreciaed a lot but on the other hand some of the other critics take him with very harsh hands and words. His and Wordsworth’s era was the same. So we can say that in base of romantic poetry his name and services are remarkable and reward able. Next in our list is one of the most famous and greater dramatists of the history of whole world, William Shakespeare. He is also called the father of English drama. As a writer he gave a new way to English poetry and language. He introduced new ways and style for writing a play. He wrote about 36 dramas which give an entire new direction to English drama. 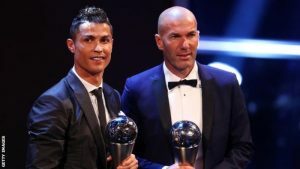 If we talk about the language we find him again at top because he is the man who gave a new soul to the statue of English language. He introduced many new words in the language. As a poet he wrote sonnets which are more famous and remarkable. His poetry is full of poetic ornaments and diction. Due to his elevated diction he always stands out. No one else of that era has got a fame like this person. 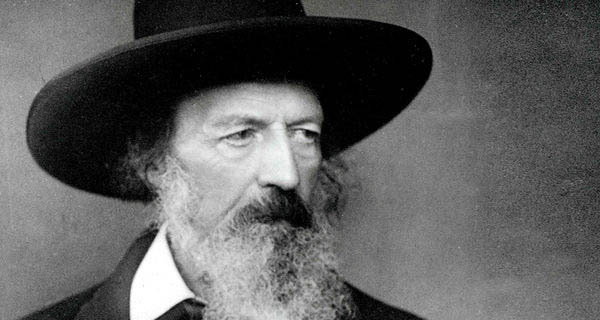 Next in the list is another famous and one of the greatest poets of history Tennyson. He is not much ancient because if we see on his era we find him born on 6 August, 1809. He was one of the most intellectual and reasonable poets of the world. His name often comes in the greatest poets of history. He wrote many famous poems which made him immortal in the world. His incredible work may not let him die in the books of history. Most famous of his work are ”The Brook” which got a lot of fame around the world. His art of painting a scenic picture with the help of words is amazing and wonderful. In the age of 83 years when he died his name was in the list of top poets of the era and history. 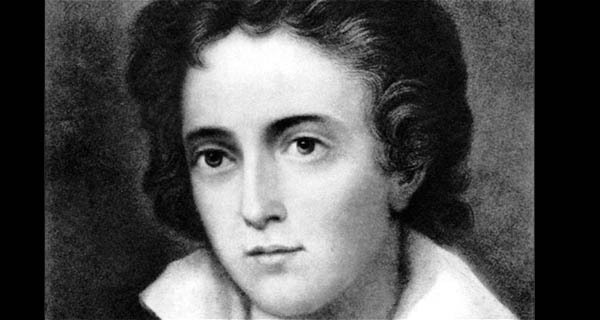 Next in the list is another famous poet of romantic age Percy Shelly. He is considered as one of the finest English Poets of the Romantic age. Though in his life time his work did not get much fame and popularity but after his death his work got remarkable fame and popularity. One of the main reasons of getting less fame in lifetime is considered exploration of political and social issues in his work. Because at that time publishers did not publish such kind of work due to many fears. As a poet he was also a fine and great one, his elevated work is full of verbal intellect which shows that he was a gerat and intellectual poet of hisotry. Due to these incredible qualities we have his name in our list of the famous and the greatest poets of the history of world. He is sixth in the list just before John Keats. 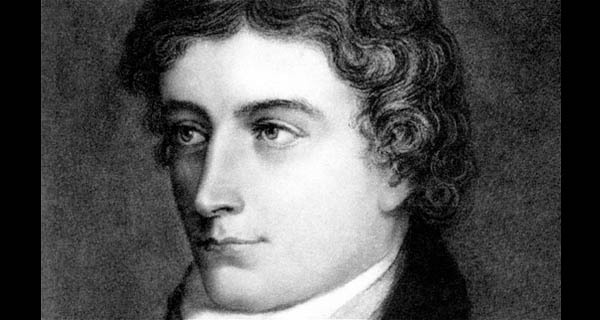 Fifth spot in the list we have reserved for a young died poet of history, John Keats. He was also a romantic poet and the pain of his life can be seen in his poems. Though he was died in a very young age of 26 years. But in this short time of life he has written remarkable poems and wonderful poetry. His sensory imagery in poems is really wonderful. This work made him immortal in history. His writings were smooth and emotional enough. He wrote many Odes in which he described the nature and romantic scenes with a great skills. Most famous of his odes are ” To Nightingale” and ”To Autumn”. In present time he is considered one of the most famous poets of the world. 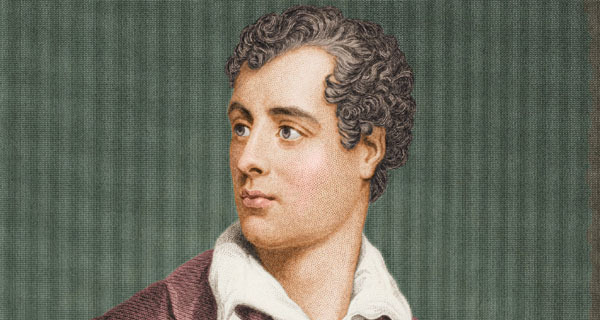 Next in the list is another great and well known name of poetic history, Lord Byron. He was a worldly famous writer. Most of the fame he got was due to one of his remarkable and incredible works ”Don Juan”. He was also an active politician who always resented his competitors by his literary works. Though his personal life was full of candles and black marked due to various issues but as a poet no doubt he was a great poet and literary writer. He may not be remembered as a politician but he will be in the books of history due to his incredible poetry and literary work. He is at fourth spot in the list of the most famous poets of history. When we move further in the list, at third rank of the list we find first non-European poet of the list. He was born on 7 May 1861. 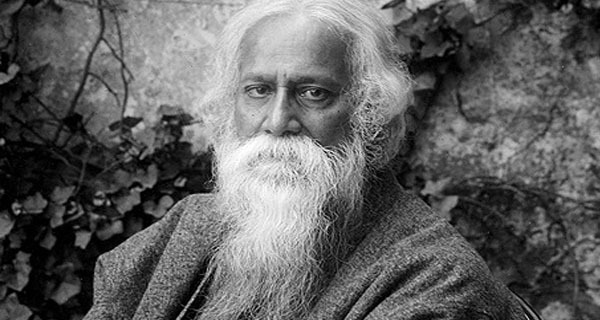 His another remarkable achievement is that he was the first non-European to win the Nobel Prize in Literature for his wonderful work Gitanjali in 1913. Hus this work was reviewed upon as being original and reviving spiritual and sympathetic feelings. Many of his poems got a huge fame around the world. His name will also remain in the books of history just because of his incredible and wonderful work of poetry. So, as a greatest poet and famus poet of the world we have him at third rank of our list of most famous poets of history. 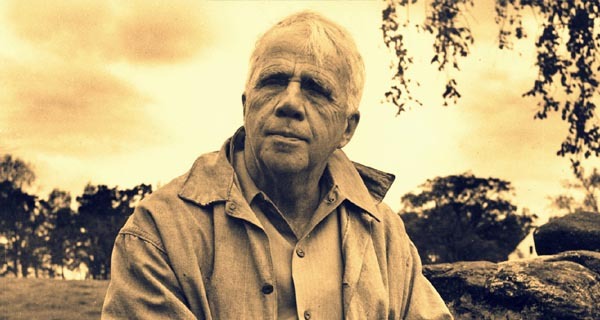 Another step ahead at second rank we find another famous and intellectual poet Robert Frost . He is one of the most famous poets in America’s Literature. He has a great name not only in American Literature but also in other world. You can guess the greatness of his poet work by this, he is the recipient of 4 Pulitzer Prizes. Most of his writings portrayed the rural life. His rhythm and diction is remarkable. His most rewarded and famous work includes “Road Not Taken”. In his poetry we can find many intellectual quotes which are famous around the world in different social media. Due to his incredible work and literary services we have placed him at second top of the list. 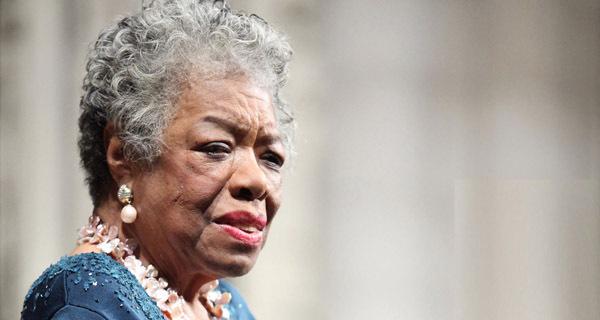 At the top of the list we have the most famous poet, but poetess of the world, Maya Angelou. She is one of the recent famous poets. She is an American poetess who rose to critical acclaim with her work “I Know Why The Caged Bird Sings”. Her works are worldly famous and reworded and regarded a lot. She has published a large number of autobiographies, essays and poems mainly focusing on race and identity. Due to these topics she got a huge fame across the world. In her literary life she got a large number of awards and rewards. At present time she is the most famous and most liked poet (poetess) of the world. That is why we have her at the top of our list of famous and greatest poets of entire history.